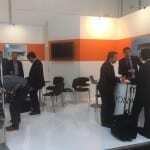 Although the overall visitor numbers of the Drupa 2016 will be down on 2012 as the official figures say , for ME.RO S.p.A this show was surely a success . 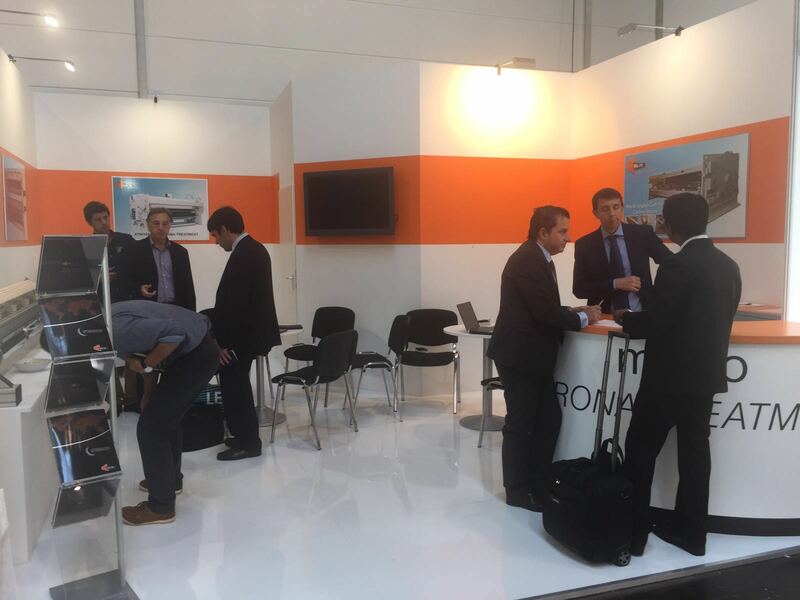 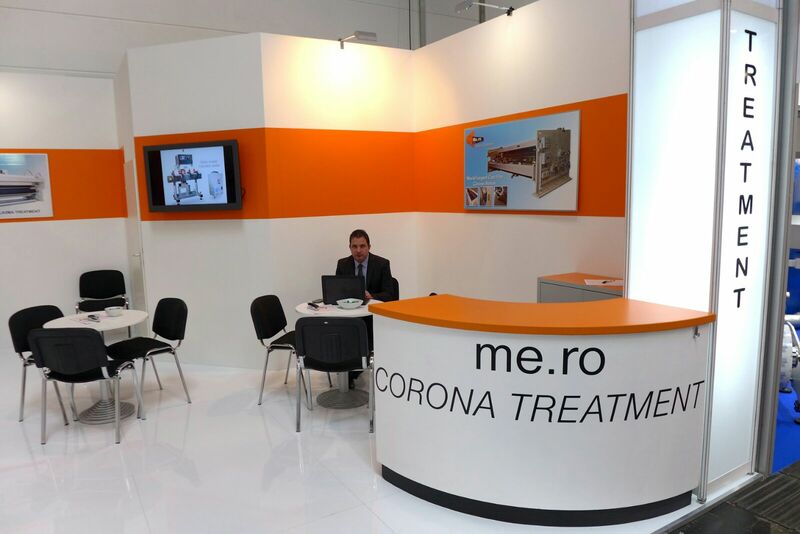 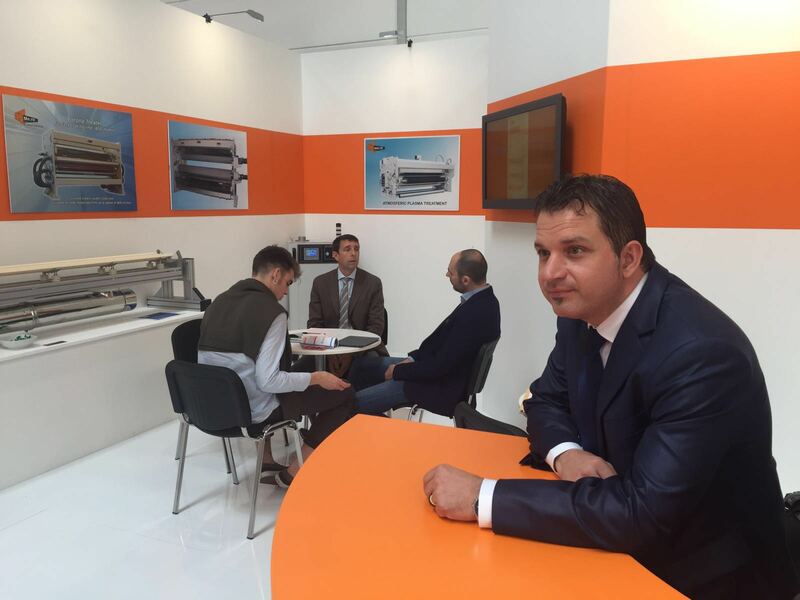 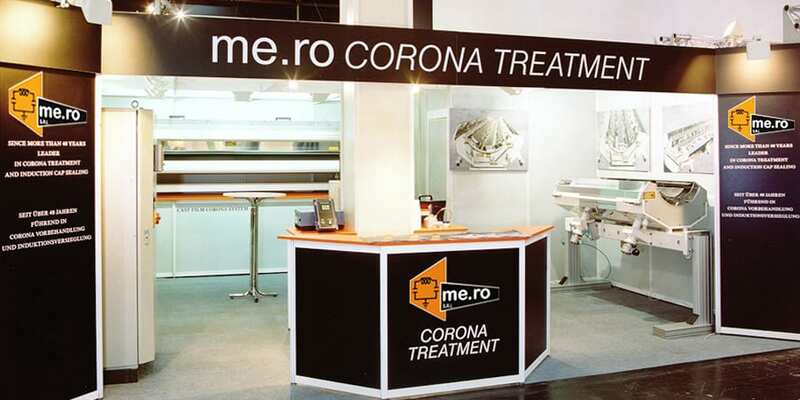 The number of visitors to our both increased in comparison to Drupa 2012 and so the demand of offers for our corona treatment solutions . 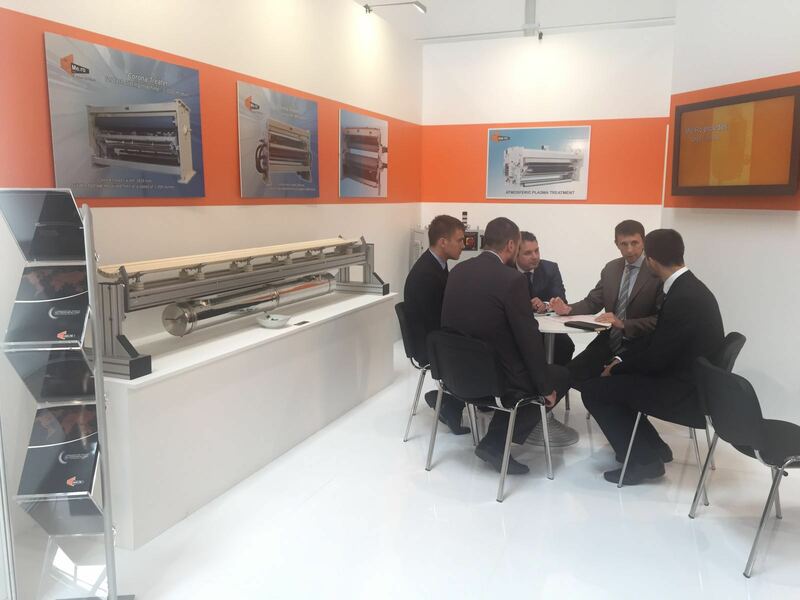 Specially the new developed ceramic electrode and the new digital generator were a highlight for the visitors to our booth . 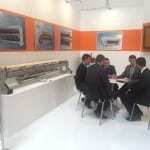 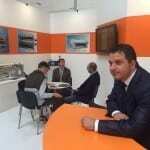 We could also develope a lot of new interesting business contacts which will allow us to enter new markets.